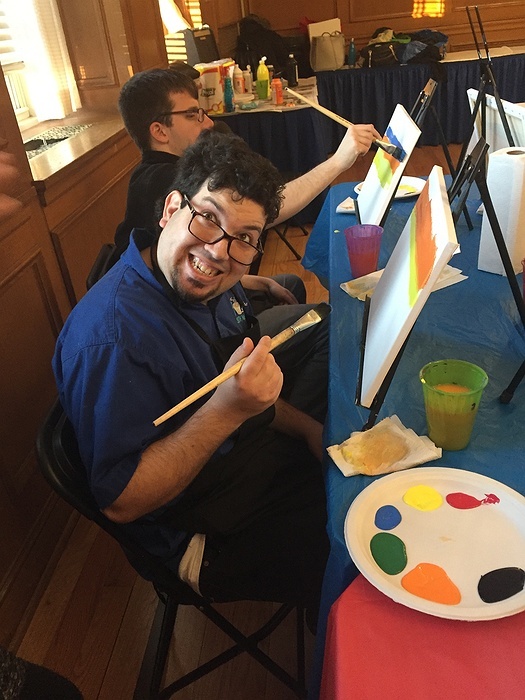 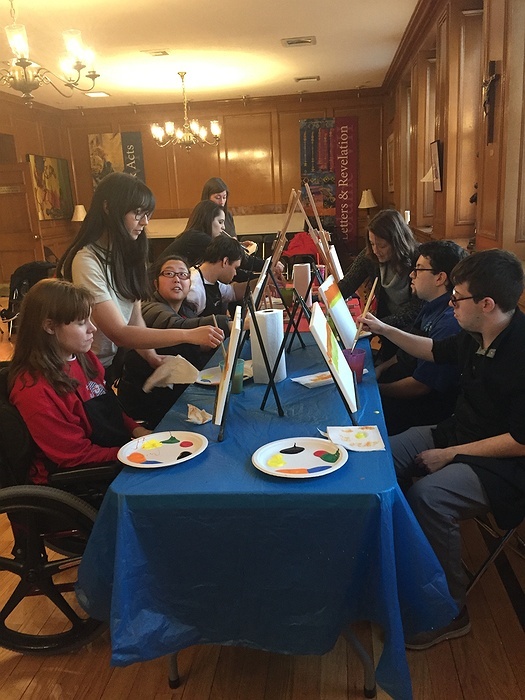 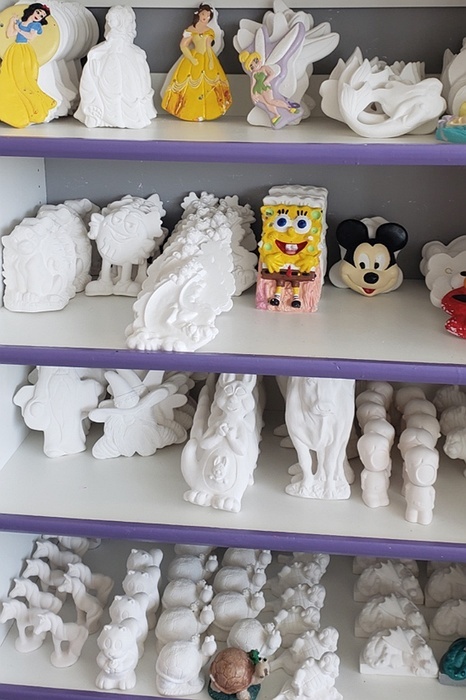 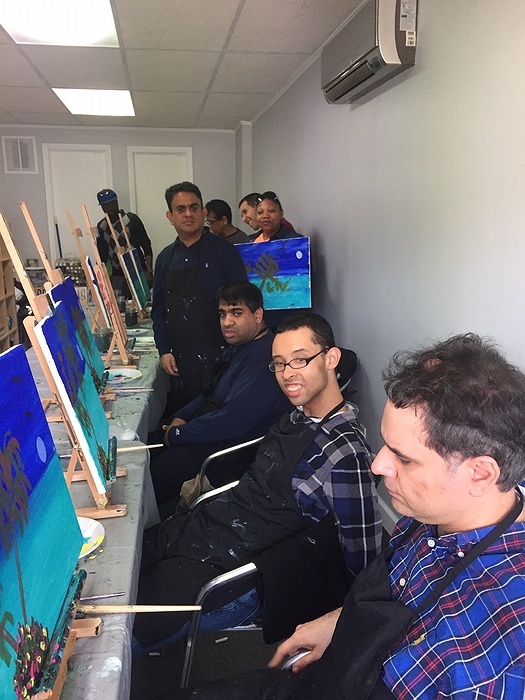 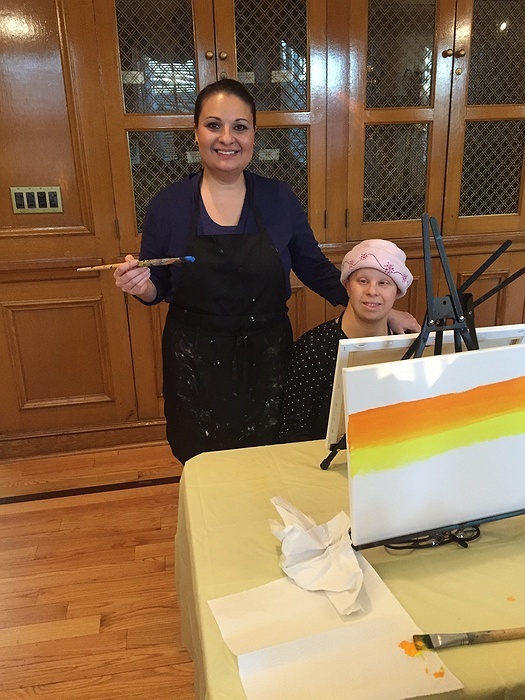 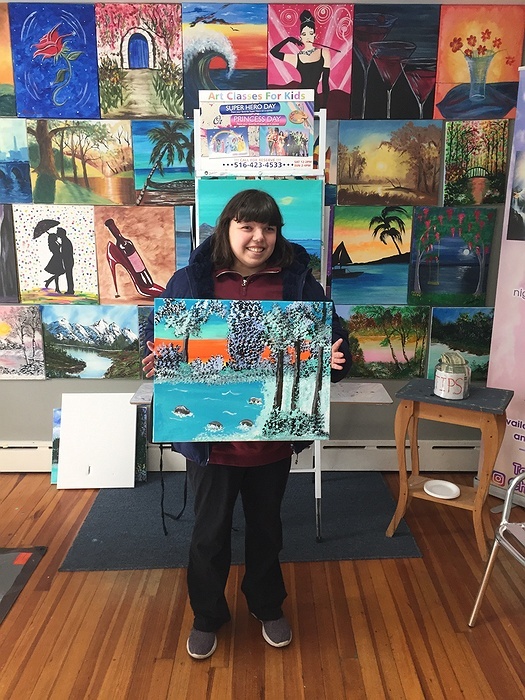 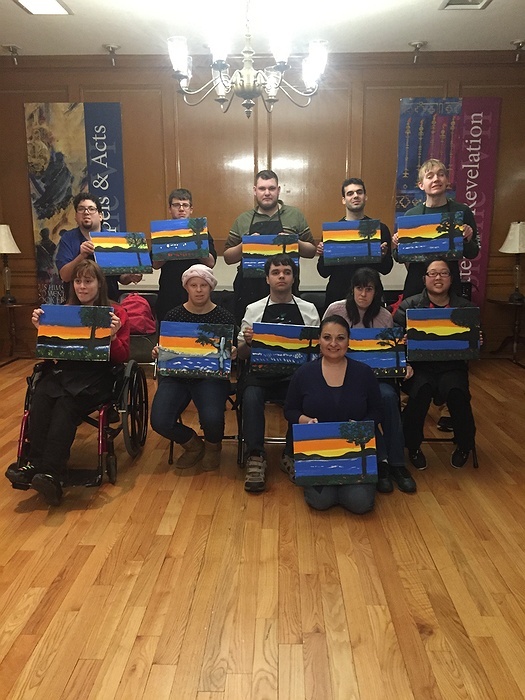 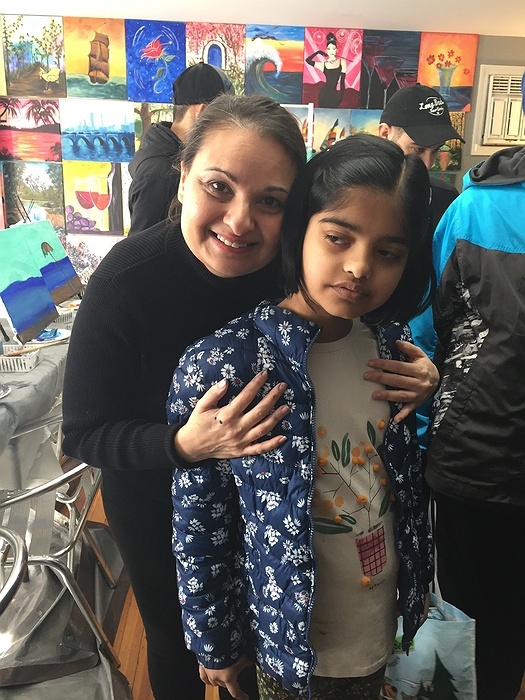 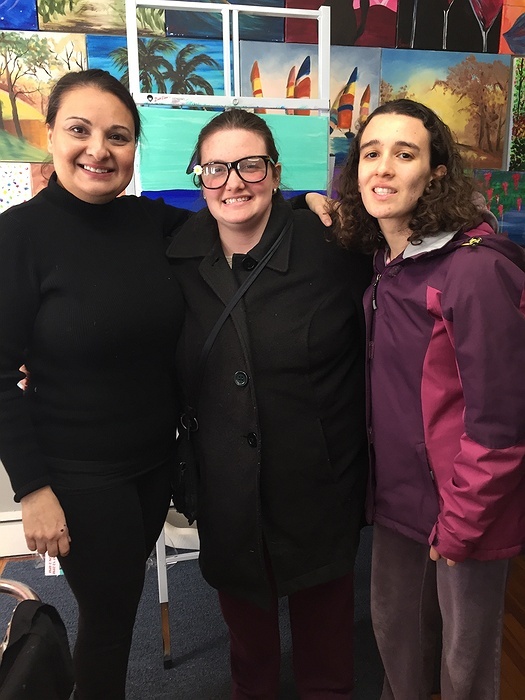 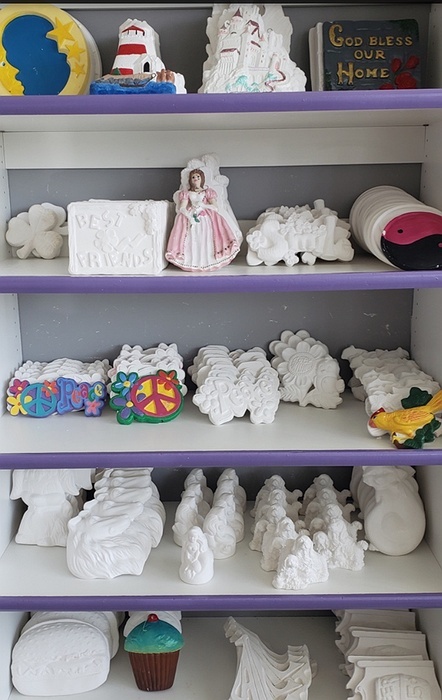 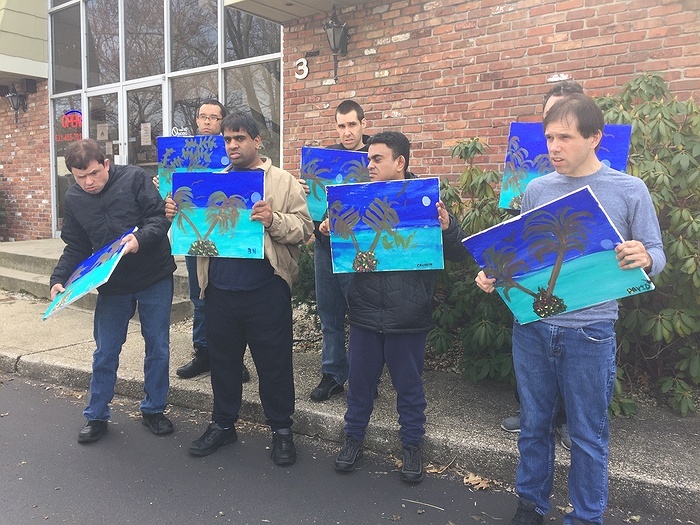 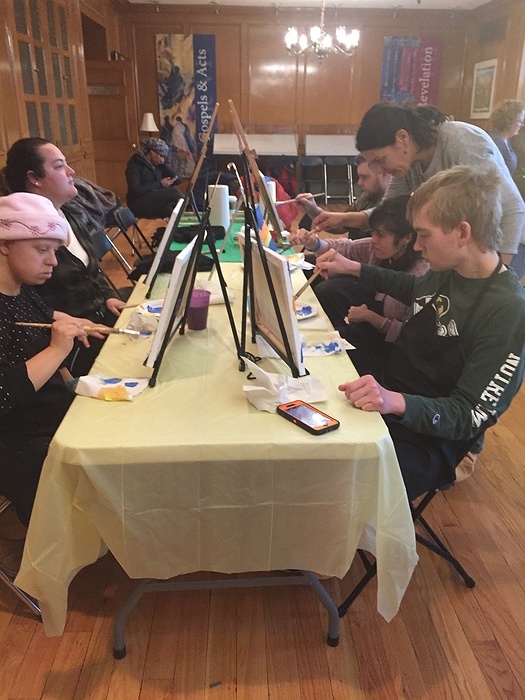 Subject: LongIsland.com - Your Name sent you Event details of "ART CLASSES FOR SPECIAL NEEDS/ CANCER PATIENTS / KIDS/ADUULTS"
OFFERING ART LESSONS, BOB ROSS PAINTING TECHNIQUE,GIORGIO OKEEFE FLOWER TECHNIQUE, AND PLASTER CRAFT. 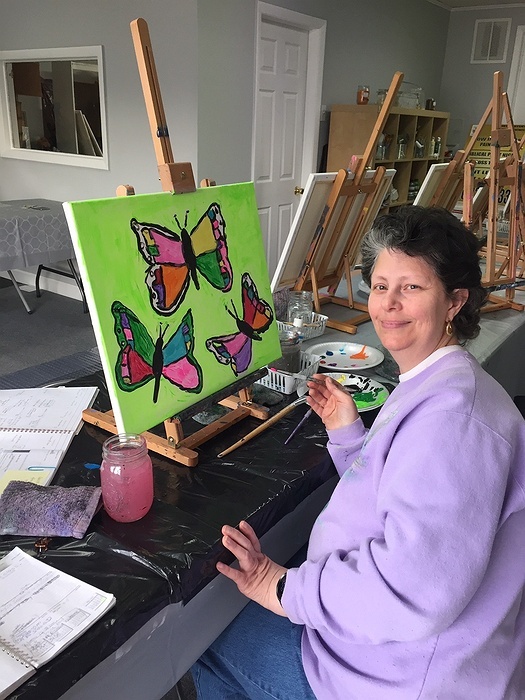 CLASSES ARE OFFERED FROM MON THRU SUN . 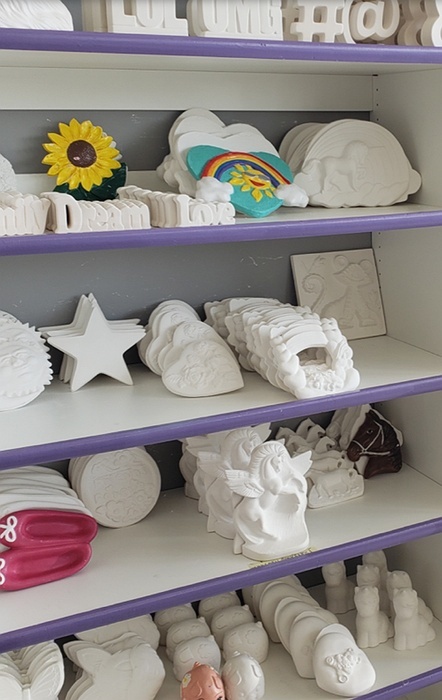 PERCENTAGE OF PROCEEDS GO TO ST JUDE HOSPITAL.